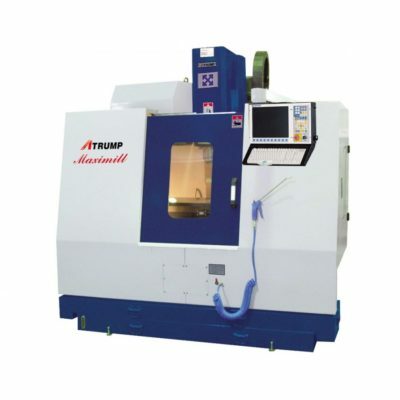 New Vertical Machining Centers for sale | Used Vertical Vertical Machining Centers for sale and in stock at Worldwide Machine Tool. 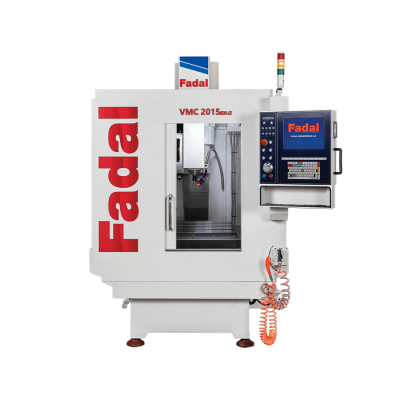 New and Used vertical machining centers for sale are commonly referred to as New CNC VMC or Used VMC – CNC Vertical Machining Center milling machines. 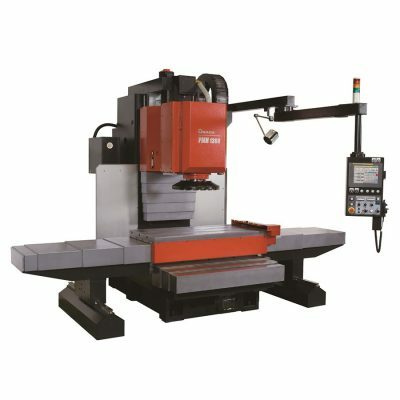 Worldwide Machine Tool provides sales and service of all new and used VMC’s. 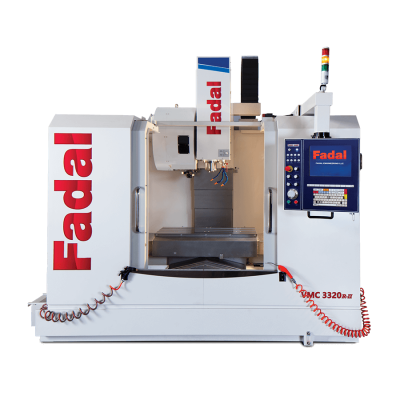 Call with your questions regarding any new or used vertical machining centers for sale on our website. 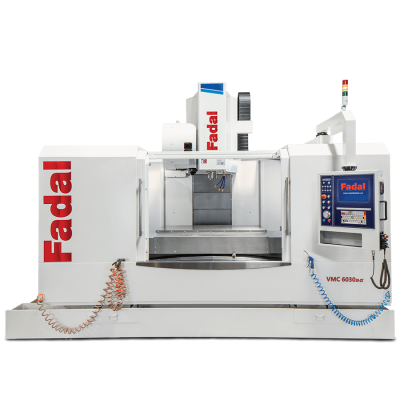 Our used vertical machining centers and new CNC VMC often feature videos of the vertical machining centers under power and taking a cut. 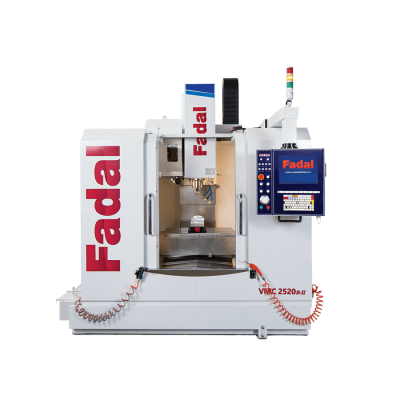 Each listing shows the machines specifications, features, and for new vertical machining centers accessories that can be equipped with the VMC to add on to your purchase. 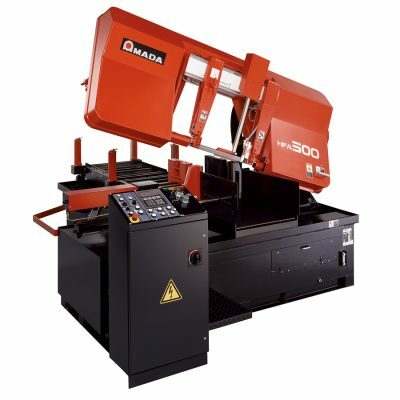 Our knowledgeable sales staff has over 25 years of practical experience in the manufacturing industry. 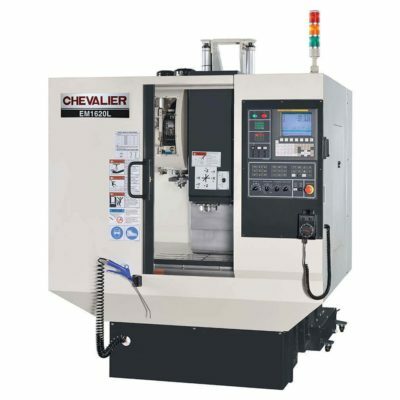 Call 614-255-9000 for information, questions, and pricing on all of our new and used vertical machining centers. 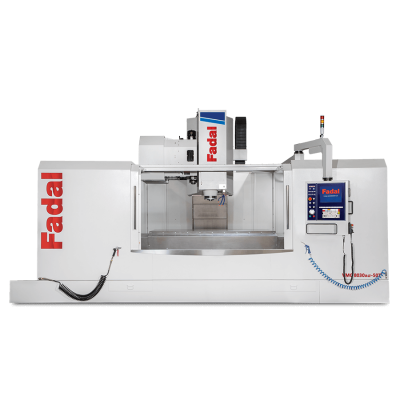 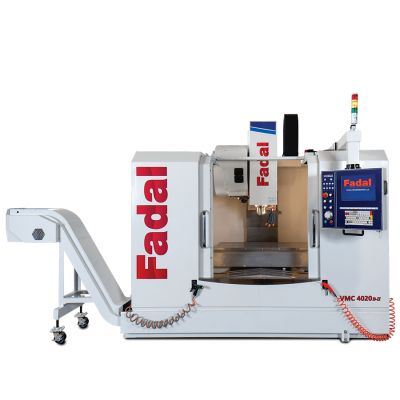 Our used vertical machining centers are tested and run by a certified machinist technician. 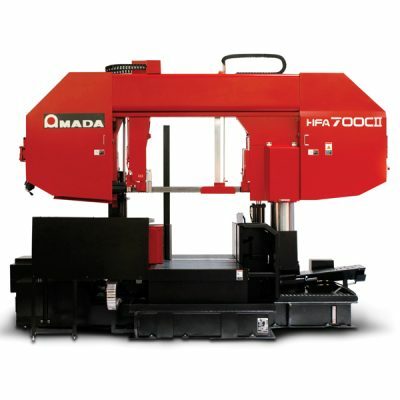 Worldwide Machine Tool is a certified member of the MDNA dealer association. 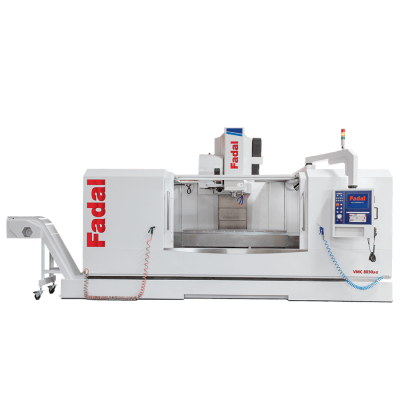 Model E-216 – IN STOCK!